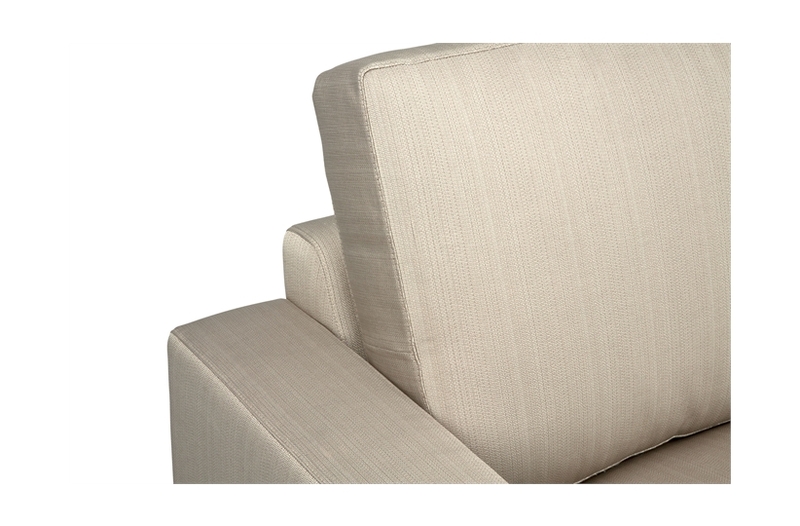 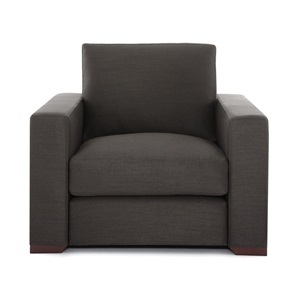 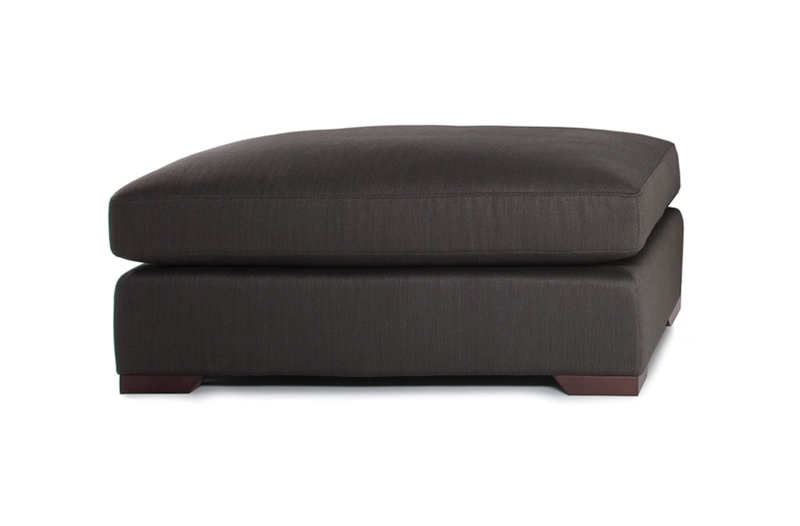 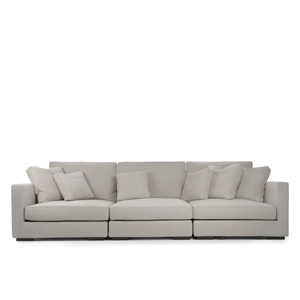 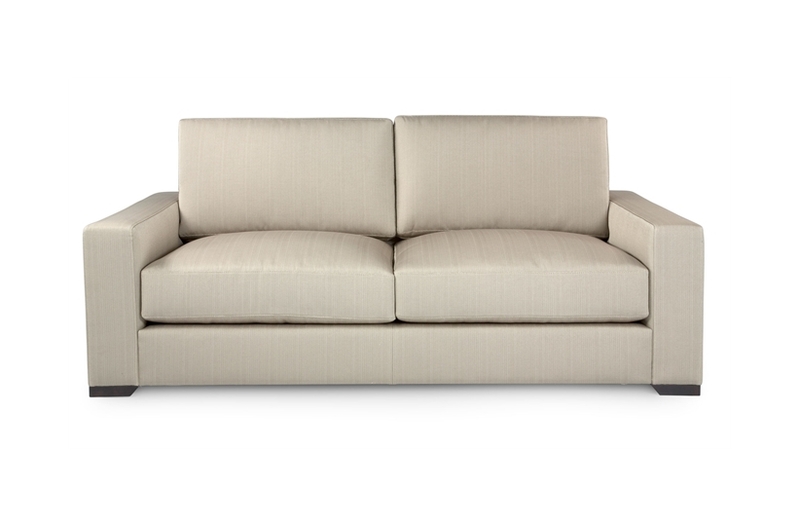 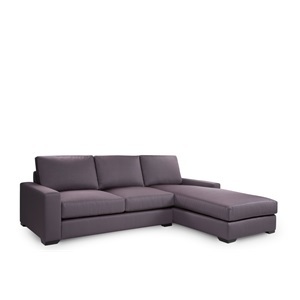 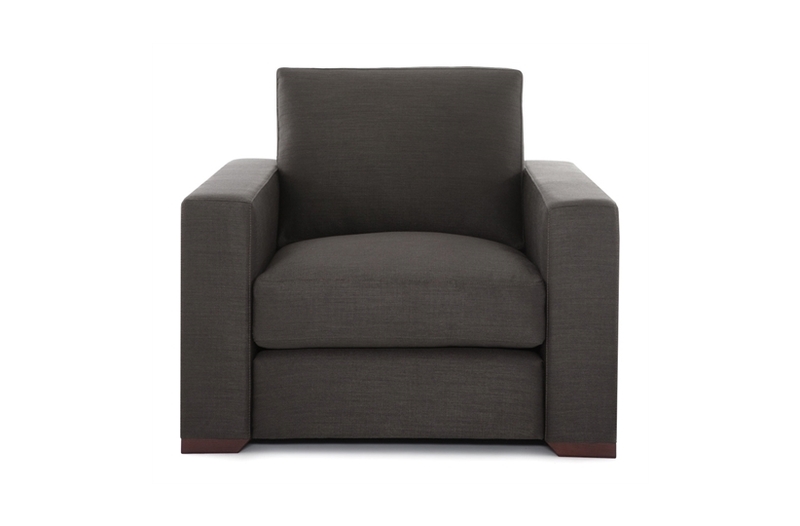 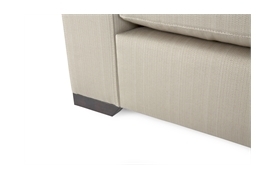 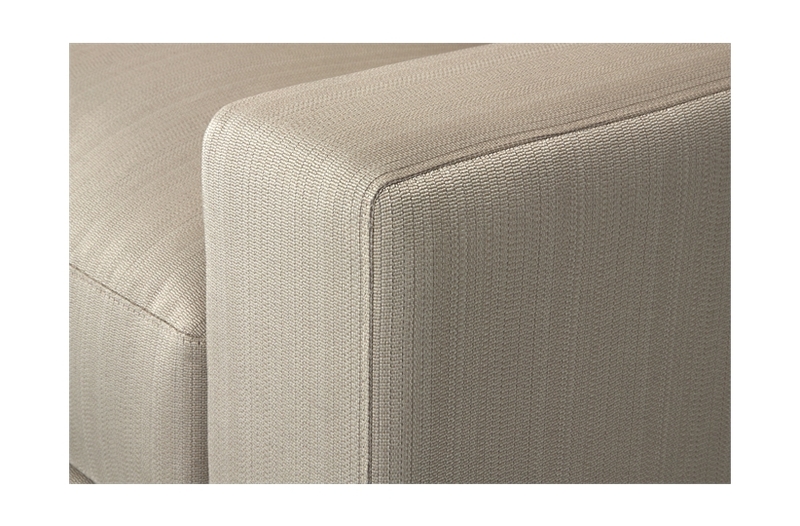 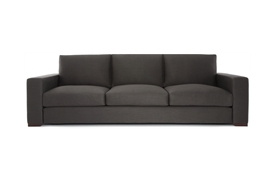 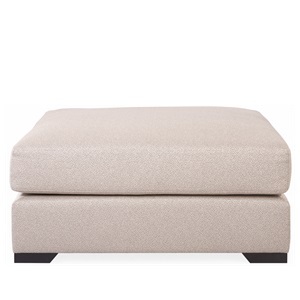 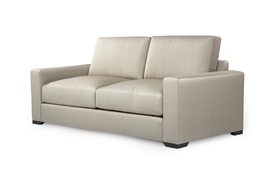 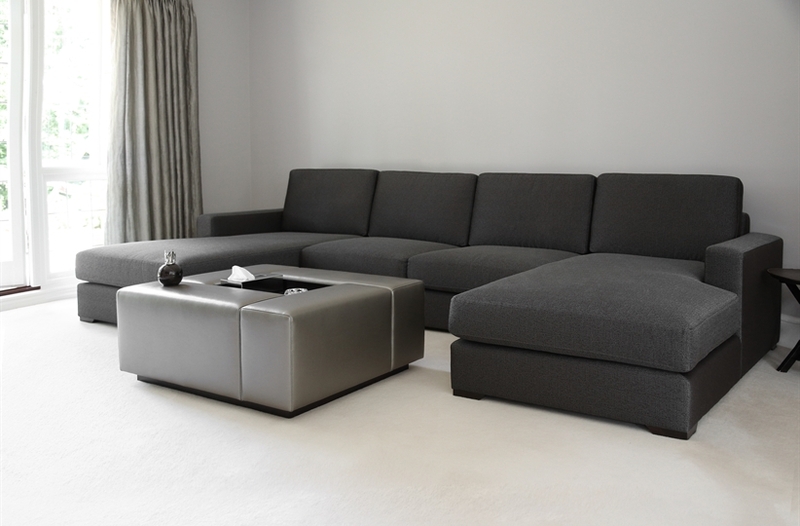 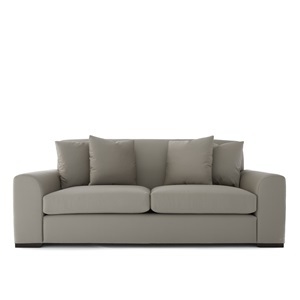 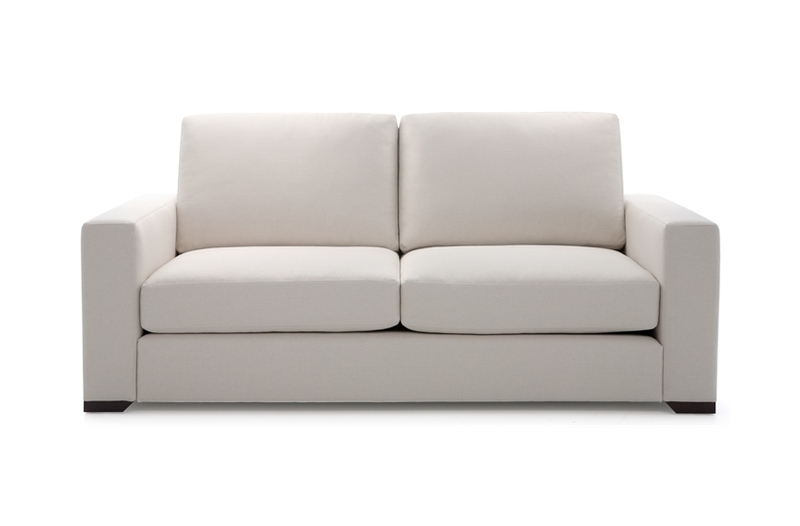 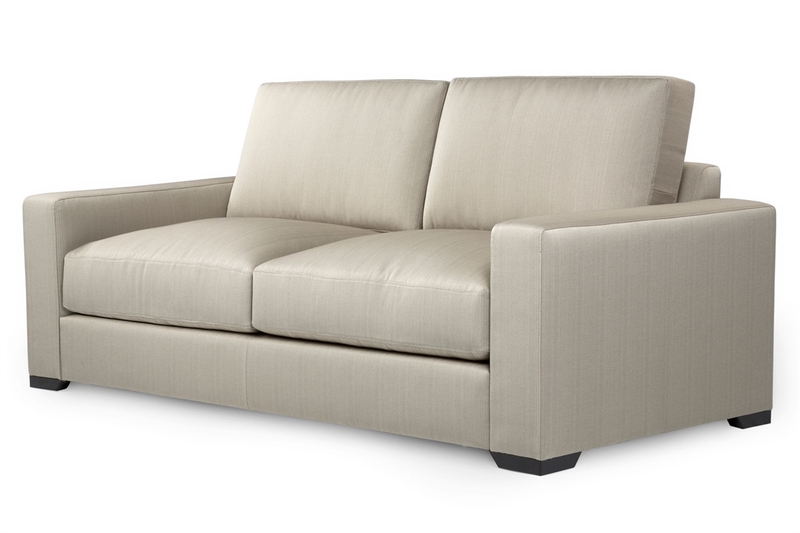 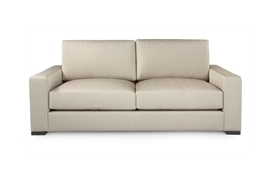 The Brancusi range provides supreme comfort coupled with a versatile and sophisticated design. Classic proportions are enhanced with detailed stitching effects and exposed show feet for a prevailing element of luxury. 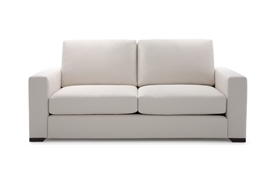 The large back and seat cushions are filled with foam-wrapped feather and down.